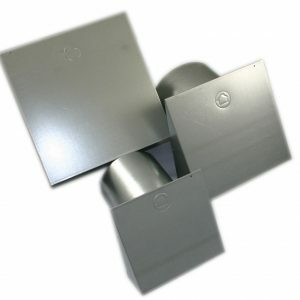 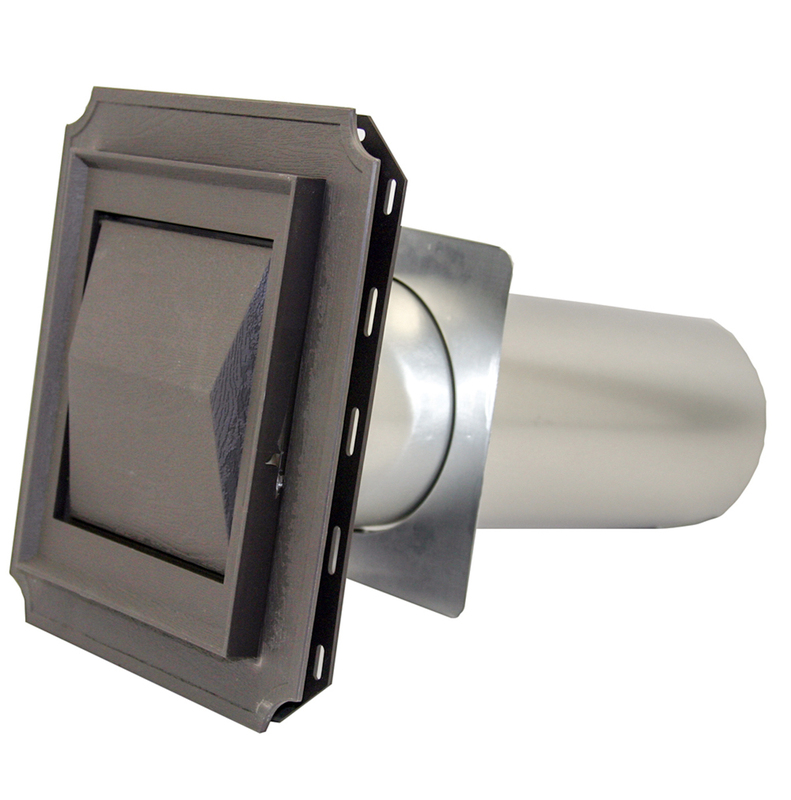 Plastic hood for brick, siding & stucco applications with low profile and unique chatterless flapper. 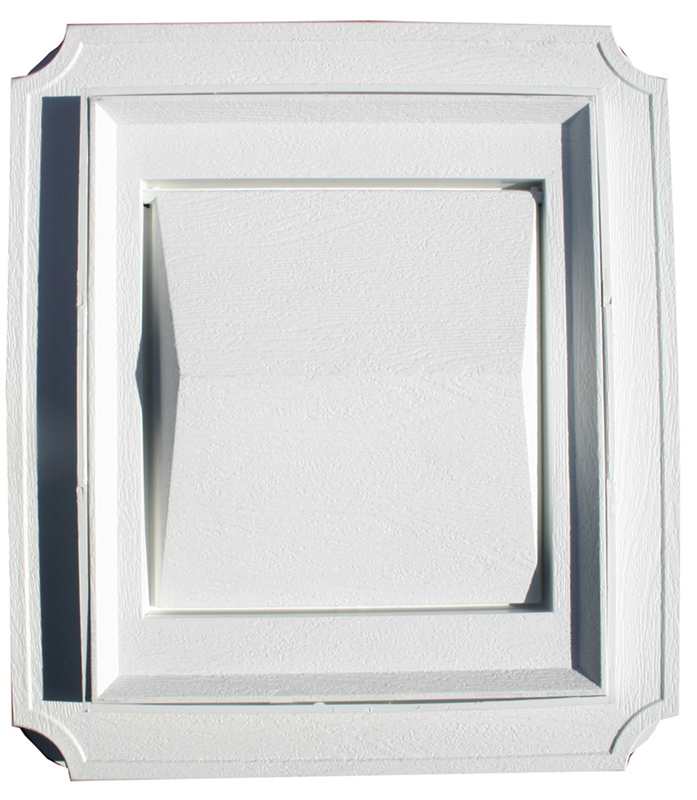 • Weighted design helps prevent wind noise and animal entry. Reversible trim ring adjusts from ½" to 1.15"